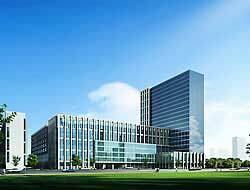 Shenzhen JieKe Circuit Co., Ltd.
Shenzhen Benqiang Circuit Co., Ltd. 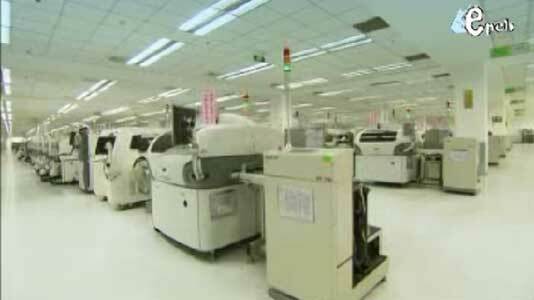 This PCB manufacturing gives a brief introduction about Huihe Circuits. 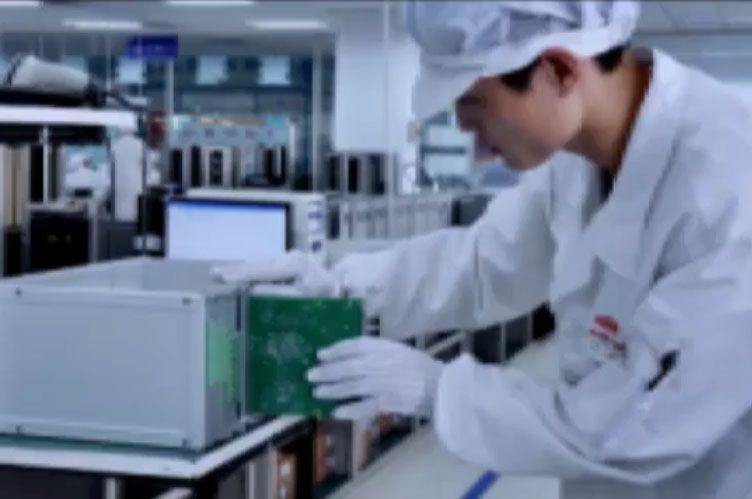 You can learn more its PCB capability, PCB technology, PCB equipment and the like. 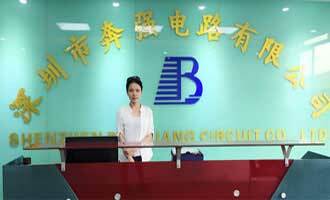 Branch Circuit Co., Ltd. Shenzhen Jie Shenzhen is a professional printed circuit board manufacturer, is committed to high-precision single-sided, multi-layer printed circuit board production, specifically for domestic and foreign high-tech companies and research institutes to provide services. 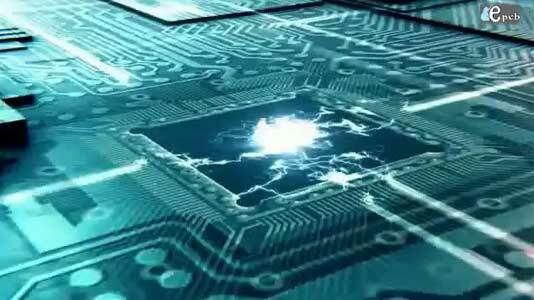 We provides one-stop PCB design and PCB fabrication services, boards are widely used in communications, network, industrial control, digital, medical, military, light, LED, power and other high-tech fields. 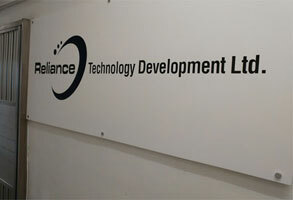 Reliance is a long established Hong Kong company, offering a comprehensive PCB manufacturing service to a global customer base.We offer a wide range of special materials, flexible & semi-flexible designs and also assembly services to complement our portfolio. Our technology team offer fully RoHS compliant products and utilise in-house waste water treatment. Well-Tech PCB was founded in 2004, offering professional service for global customers in various industry sectors like telecom & networking, new energy, public security surveillance, industrial, medical, automotive, etc. With ISO9001, ISO14001, ISO/TS16949 qualified production facility, we carefully monitor the quality of our products at every single stage of production (from material to finished products). 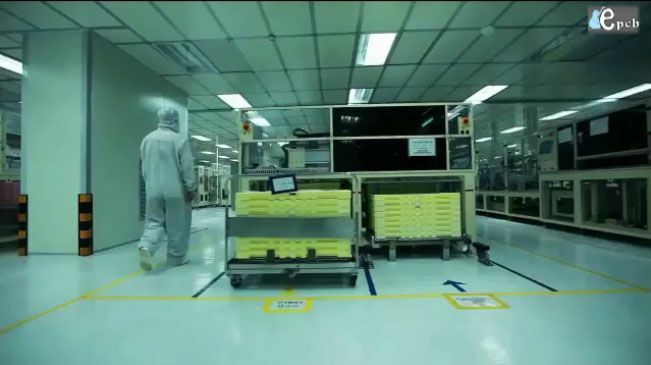 Our QC people also have a spot check right before delivery. 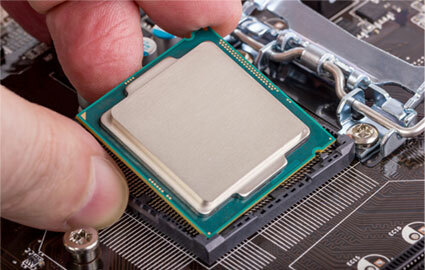 All the efforts we make ensure that our customers received defect-free products. Well-Tech believes continuous improvement is fundamental for customer's satisfaction and our successful development. 12 years of experience in rigid, aluminum & copper base PCB completing OEM/ODM samples in 2-7 days. Buyers in the US, Europe and Asia 500+ employees help maintain production speed. Monthly output: up to 350,000 sq. ft of PCBs RoHS-compliant raw materials from Germany, the US, Taiwan & Hong Kong. EPCB is a really useful platform offering various PCB suppliers’ information. I chose one recommended supplier here, and enjoyed an excellent service. My 5 PCB boards are very cost-effective and all of high quality. There are thousands of PCB suppliers in China, and it is really a headache for me to choose a right company in s short time. I found the web by chance, thank God, it is really amazing. I just spent several hours choosing three PCB manufacturers, and emailed them for further information. And now, I am a loyal customer of this EPCB. I am a junior at an University in Spain and I used suppliers recommended here to manufacture students PCBs, as well as some research developments for my investigation projects. I have ordered several times, and they provided me with good-quality, low-cost PCBs. They always have met my requirements and deadlines. Also they have been very helpful, supportive and responsive, when some problems appeared in our designs.